As Texans, we are definitely counting our blessings when we say that winter here in Austin has been relatively mild so far. We do have colder days ahead of us, however, and the weather changes we’ve already experienced are probably taking a toll on your skin. Thankfully, a few simple steps can soothe and combat the season’s harsh effect on the skin, and help maintain that dewy glow! Shielding your skin is just as important in the winter months as it is in the summer. Though it’s cold and cloudy outside, the sun still retains the same damaging effects on your skin. Even snow (not that we really have to worry about that in Austin) can reflect over 90% of the sun’s UV rays. If you’ve got a ski trip coming up, it’s vital to apply that SPF before hitting the slopes. 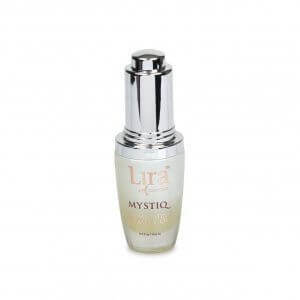 Dual-purpose Lira Clinical’s SPF Solar Shield Hydrating acts as a moisturizer with SPF protection, and will keep your skin optimally protected against the elements. Fortified with skin plumping peptides, plant stem cells, botanical extracts, the creamy formula effectively rejuvenates and renews your skin, making this powerful product the ultimate anti-aging sunscreen. Just because the temperatures aren’t blazing doesn’t mean we can’t get dehydrated. 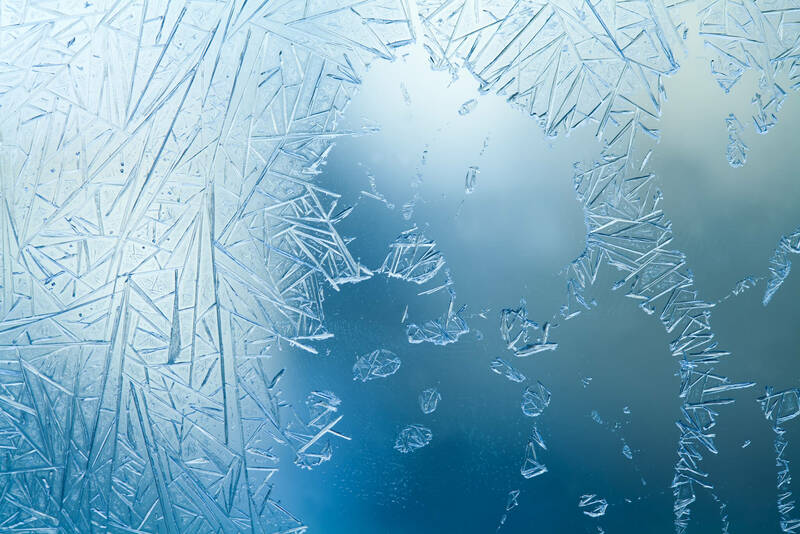 A cold glass of water may seem less refreshing in the chillier temps, but it’s important to keep up with hitting the daily recommended water intake. Not only does drinking enough water per day keep your whole body functioning at its best, your skin gets the crucial moisture it needs to stay nice and soft. Drink your water, healthy juices, tea, and nourishing soups – your skin will thank you for it! Avoid piling on the moisturizer to combat dryness. To truly hydrate the skin, add a luxurious facial oil or hydrating serum before applying your moisturizer. Think of it as feeding your skin first, and then locking in the moisture with moisturizer. 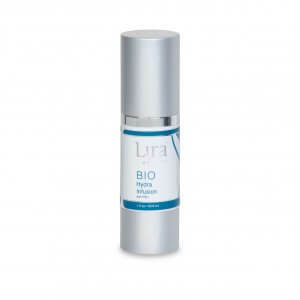 Lira Clinical Hydra Infusion is an ultra-hydrating serum that is infused with hyaluronic acid and Silver Ear Mushroom Extract to achieve supple smooth skin. Healing gold and silver minerals, plant stem cells, B5 vitamins, and nourishing botanicals provides your skin with that superpowered boost. *Head to our Instagram profile to learn more about how you can get your hands around the Illuminating Beauty Oil in a special give away in partnership with Lira Clinical! Incorporating the above into your daily routine will keep your skin fresh and healthy, but a facial appointment with Ciara will deliver the real “WOW” factor! We offer five different facial treatments to get that glow you’ve been looking for. Take $25 off your first spa appointment of 50 minutes or longer! 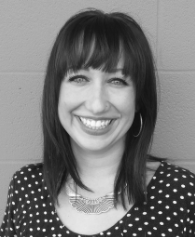 Ciara is a licensed esthetician who has been in the industry for over 10 years. She is passionate about helping people achieve their skin care goals as naturally and holistically as possible. With an extensive background in adult onset acne, mature skin needs and rosacea, she can help you get your skin glowing and acting youthful. Ciara also provides expert lash extension services and takes pride in maintaining the health and integrity of her clients’ own natural lashes.